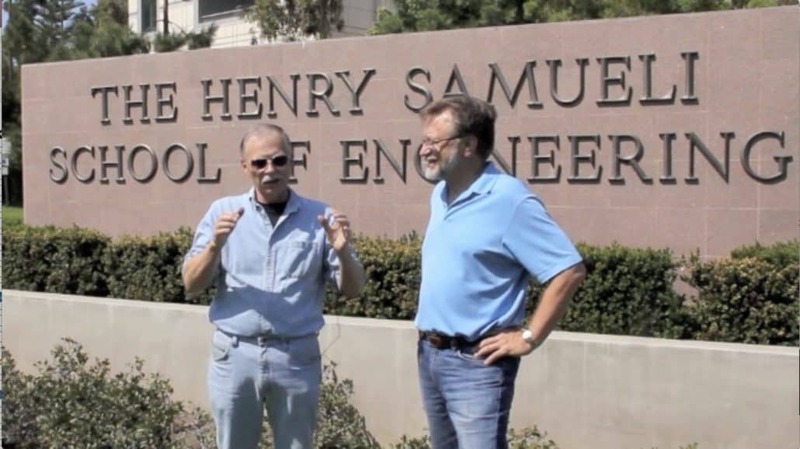 This is the first of a series of videos prepared by Robert “Smitty” Smith and Prof. McCarthy on Racecar Engineering. They were recovered recently and I hope to get them all on-line in the coming weeks. This first video is an overview of all the topics that will be covered and provides a good introduction of the “down to earth” approach of the series, complete with a few seconds of out-of-sync voice over toward the end. I hope you recognize the importance and intelligence of what seem to be simple ideas.